AllStar Transmission Specialists welcomes you to our automatic transmission repair shop website. Each transmission technician at our shop is highly qualified and ready to deliver their expert automotive transmission repair technician knowledge & skills for your every automatic transmission repair need. 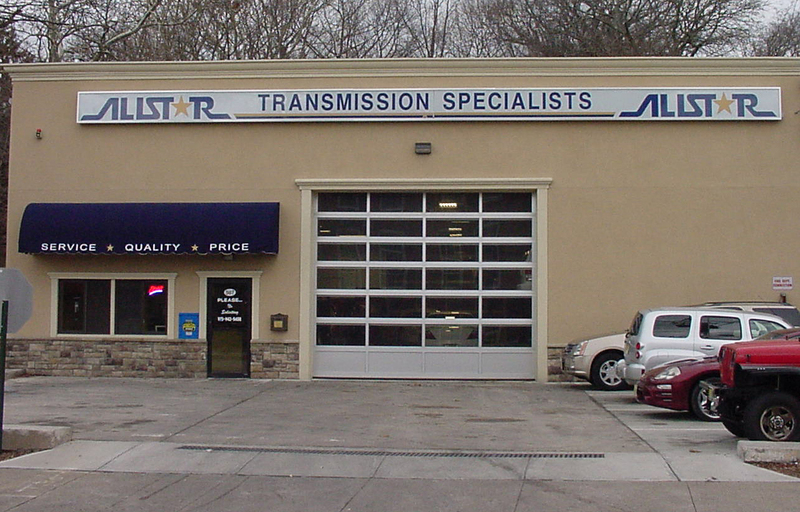 ALLSTAR TRANSMISSION SPECIALISTS is family owned & operated since 1984. For over 20 years Chris Favocci & his staff have been performing complete driveline repairs. Prices are always fair & satisfaction is guaranteed. We continually update our technical knowledge to give you the best service possible. We honor most extended warranties & include a full nationwide warranty on our transmission overhauls. Free local towing is available with major repairs, & discount car rentals can be arranged. All major credit cards are accepted. Import, Domestic, Commercial & Fleet, as well as Wholesale inquiries are all welcome. Come in today & experience the Allstar advantage. "We'll be here." AllStar Transmission Specialists pledges to all of our customers that we will not remove a transmission from a vehicle in order to complete a repair unless absolutely necessary. Additionally our shop promises to diagnose transmission problems for all of our local and surrounding area customers in an honest and expert manner. Our shop strives to provide prompt and courteous service to all who visit our automotive transmission repair facility in the hope that you will come back to us for all of your automotive automatic transmission repair needs.